One female participant’s words express the exciting outcome of a recent HCR Pakistan workshop on creating community-centred radio. Five women and nine men took part in the workshop in a rural village in Pakistan. At the start of the workshop, the participants said they wanted to raise their voices on behalf of the poor. One woman said she wanted to be a champion for those who are marginalised. A health worker in the community is already using radio to include marginalised voices in community conversations. He goes around the village speaking to a variety of people, recording their opinions on health and development topics. He and the HCR Pakistan director, Mr Hazeen Latif are eager for the radio to be even more inclusive by building a team of volunteers within the community to help design and produce the programmes too. The group learned the basic principles of community centred radio, how to make Public Service Announcements (PSAs) and how to interview people for radio. 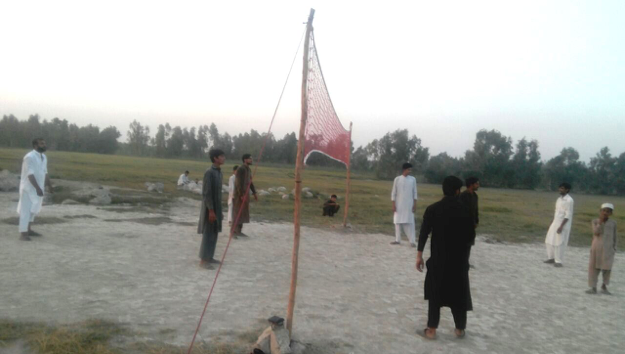 The quality of the practical work was very high, one team’s work reaching what we call ABS – Above Broadcast Standard. Yet a big challenge in this traditionally male-dominated culture was how to have men and women participating in the workshop together. Sitting in the same room for a public event is not the norm. As the practical exercises began, the women’s voices were too quiet to be heard. The women realised that if they wanted to be inclusive activists, they had to overcome their fears of speaking out. As the course continued, they found more confidence. They said later that they began to see the facilitator as a friendly, fatherly figure, making the workshop a safe environment for speaking. The men were impressed at how passionately the women would argue their points publicly. Confidence grew within the workshop, but the trust that led to this has been growing over several years. Mr Latif and the community health worker have collaborated on the Naway Saher project for about four years, facilitating a variety of community development activities. They have patiently built trust with each other and with the community. Trust has been essential in arriving at the point where the workshop was possible. Trust was also essential for the workshop to become truly inclusive. Trust gives hope that the new team will be successful in their goal to be champions for the poor and marginalised. 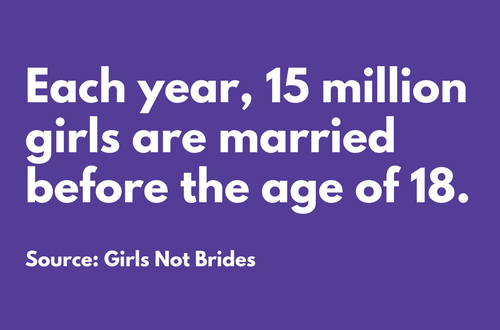 Each year, 12 million girls are married before the age of 18 (Girls not Brides). Early marriage violates a girl’s rights to health, education and opportunities in the workplace. It can often expose girls to violence throughout their lives and trap them in poverty. This is an issue that cuts across countries, cultures and religions. Pakistan continues to rank near the bottom of the gender inequality index, with Pakistani women facing terrible inequality in access to health care, education and work. One of the solutions to assisting girls to escape discriminatory customary practices like early child marriage is providing education and skill building opportunities. HCR faces these issues in some of the communities in which we work. Recently, in a village in Pakistan, an HCR associate was confronted with child marriage at a women’s empowerment session. A girl, aged 15, had an eighteen-month-old baby and was married to a 45-year-old man. She is a mother, when she herself is still a child. 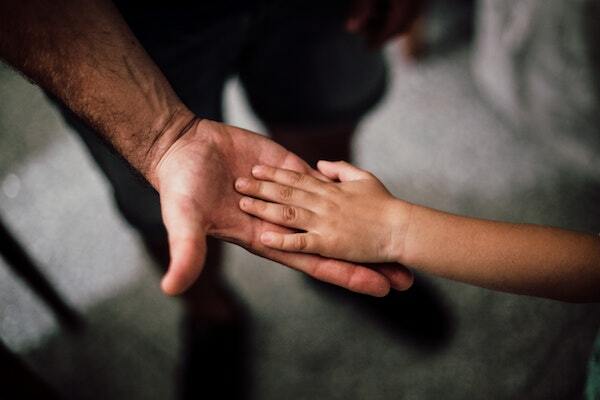 In a culture that tends to be patriarchal, the birth of a son is celebrated as boys are considered assets who will provide support for ageing parents, whereas a daughter is often considered a liability. This traditional culture, along with poverty, reinforces practices like early child marriages. HCR has made gender a major priority in all its projects. We believe that human rights are essential to the full development of individuals and communities, and that gender equality is a basic human right. In Pakistan we use media to continue to work towards the education of girls and women and target many of the underlying issues that keep them in a cycle of poverty.